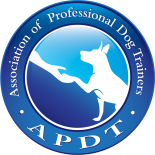 Complete Canine Training is proud to offer residential, commercial and school narcotic detection services. We pride ourselves in being discreet and always professional. 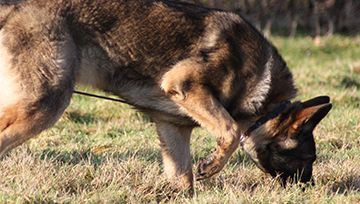 What happens during our search stays between our clients, the K9 and the K9 handler. We are doing our part to help keep schools, families and businesses safe. 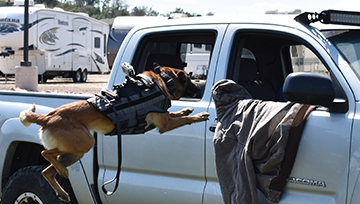 Our dogs used for narcotics detection are friendly, social and are nationally certified for narcotics detection on the following narcotic odors: marijuana, cocaine, heroin, methamphetamine, and MDMA (ecstasy). Our residential narcotics detection service is aimed to help our community’s families, by putting concerned parent’s minds at ease. We personally have seen lives ruined from teenage drug use and want to help stop that anyway we can. If you think little Johnny or Suzie is into something they shouldn’t be or you have seen a change in behavior for the worse, please take action. We will search up to 4 rooms in a home and one vehicle where the suspected narcotics may be for $250 (additional rooms $10 each). We do not disclose any information to authorities. * We do not rummage through belongings or cause a mess. Our goal is to find the narcotics or ease your mind, you can decide what to do from there. Check out the article about our residential searches on The Rooster. Our goal is to help employers with drug policies to enforce them and take the appropriate actions if they are being violated. A major benefit of hiring a private detection service is that we are discreet & everything is confidential*.We do not share any information that we gather while performing the service to anyone other than the company owner or manager. We can do searches during business hours or after hours, and do everything in our power to minimize any impact to the company’s daily operation. We can search any size of office or building. We do not search employee’s personal vehicles, but we can search fleet vehicles owned by the company if it is a concern. Please contact us for a price quote for corporate narcotics detection services. We want to be sure the children in our community are safe. We offer school detection services to both private and public schools. We encourage schools to use our detection services, as it is a major deterrent to anyone considering bringing narcotics onto the property. Since we are not a law enforcement entity our findings will remain 100% confidential. School administrators will be left with the information and use their discretion as how to handle the incident and dispose of the drugs. Our K9 detection team is certified in all narcotics and can easily sniff any areas including; the cafeteria, lockers, unoccupied classrooms, meeting areas, dorms, parking lots, and if permitted student’s backpacks or personal property. Please call us to set up a consultation with our K9 detection team so we can go over the school’s needs, and discuss the benefits, impact on students, frequency and costs. 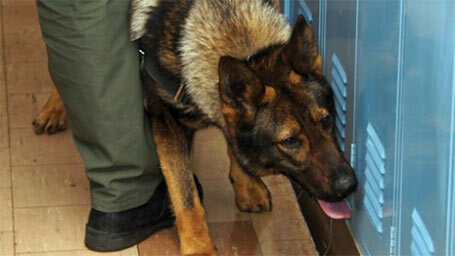 K9 Eros sniffing for narcotics odor that is on or in the vehicle. Photo By Reilly Capps. *If we happen to come across a large amount of illegal narcotics, we may feel obligated to report this to the authorities. This will be addressed at the time of the find with the client on what the appropriate to take action will be.